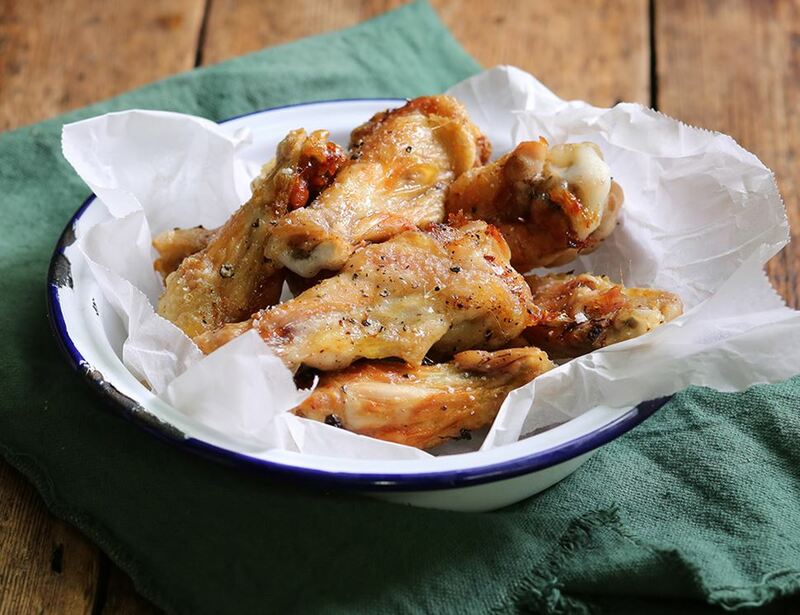 The traditional wing, deconstructed to make eating them a slightly less messy affair; they're succulent, tender and take on the flavour of sauce wonderfully. Wait, you didn't know that buffalo could fly? Please note: This product is priced by weight. The values listed are averages, and the product you receive may weigh up to 20% more or less than stated. We will adjust the price accordingly, and if you receive a product that weighs over this 20% the charge will be capped at an added 20% of that shown. If it falls under 20% we will charge accordingly. Please store refrigerated between 0-5 degrees. Once opened use within 3 days and before the use by date shown (whichever is first). Suitable for home freezing. 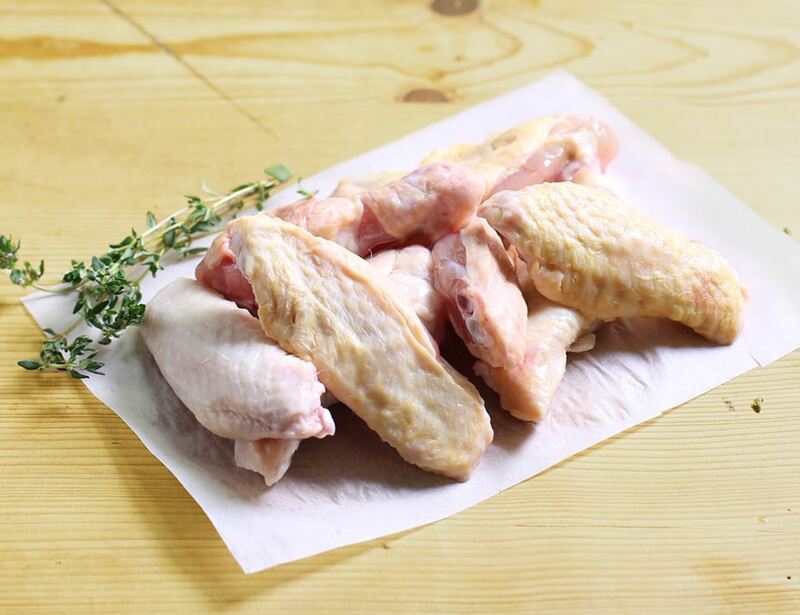 Freeze as soon as possible after delivery. Ensure that the product is thoroughly defrosted prior to cooking. Once defrosted do not re-freeze.